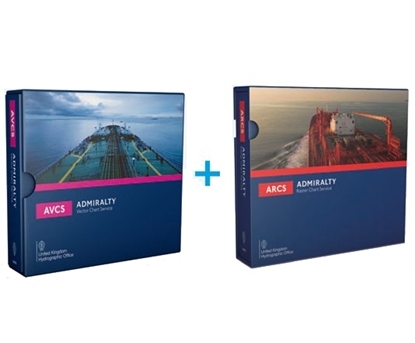 The ADMIRALTY ECDIS Service is an easy to manage, low administration, worldwide solution for those who wish to navigate digitally. It offers Electronic Navigational Charts (ENCs) found within the ADMIRALTY Vector Chart Service and raster charts found within the ADMIRALTY Raster Chart Service (ARCS) at a fixed annual price. You can find out more about what each service offers by clicking the links below.